Back in time in the 1970’s and 1980’s where pink or beige were the trending look in home decor, and those colours were the only neutral paints everyone was using along with white. Going Neutral doesn’t have to be boring anymore. Paint manufacturers today offer a huge array of neutrals. Just to get started today’s popular neutrals range from shades of brown, gray, greens, and blues. Each of these paint colours come with a variety of tones and hues from light to dark. 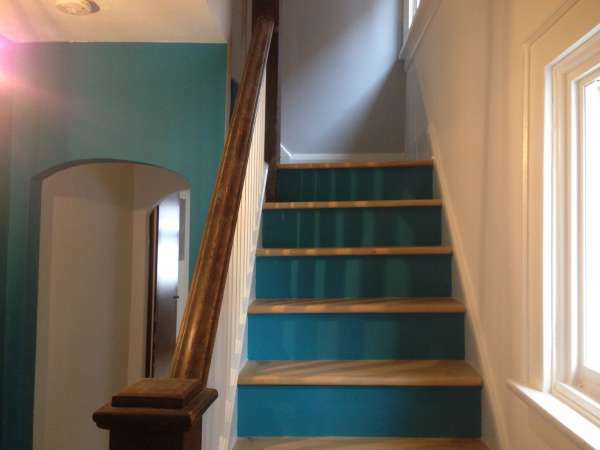 The constant change in trends in interior house painting leaves no limit to homeowners looking to paint their homes . Off-whites and beiges are not the only choices anymore with gorgeous neutrals available for every room in the house. “Neutral” is not “boring” Keep in mind when choosing paint colours the cool undertones will give you the modern and chic look that is on trend, while the warm shades will always give that feeling of a cozy and inviting home. 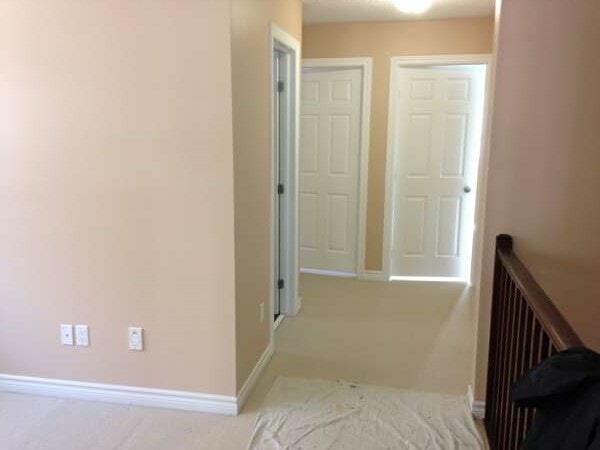 Don’t disregard the huge variety of white paint colours from benjamin moore. White paint on the walls is like a blank canvas. You can add your personal touch and creativity by punching things up with bold colours in your furniture and accessories. Add that splash of colour in a rug or a wall painting, even the simple light on a corner table can add bold and beautiful colour tones to your space. Be mindful of how the natural and articial lighting affects the end result. 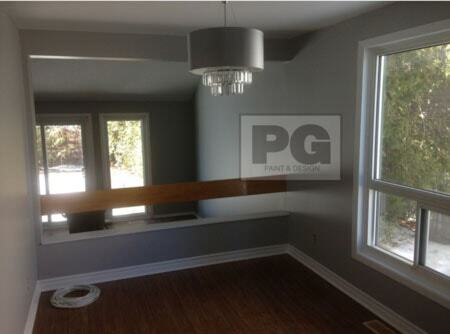 Here are just a few of the popular neutral paint colours we’ve been using in Ottawa area homes. Gray’s today are available in a variety of hues and tones. Although considered a cooler paint colour palette, with the many shades of gray available it’s easy to find the perfect one to bring your home to the modern look with today’s home decor trends. Office Spaces are a great space gray paint. Most offices consist of men and women, and gray is usually everyone’s favorite as it is very neutral. Light gray may be closer to white, the darker shades of gray will have some black undertone to it but it won’t overpower your room. Blue is the colour of the sky, and we all know how relaxing it is to look up at the serene calm of the blue sky. Painting a room in a light blue or dark blue shade gives you that tranquil and peaceful ambiance. A lighter shade of blue will give you more of the tranquil but adding a dark shade on a focal or accent wall will harmonize the space entirely. Accentuate with silver and chocolate in accessories and furniture and instantly you get that zen feeling of being at a spa right in your own home. Popular in bedrooms, family and living rooms . Green is the colour of nature. The outdoors is alive with green, from the trees to the grass green comes in every shade thanks to mother nature. If you are thinking of adding green to your home, get your inspiration from the many shades light and dark found in the trees. You can even pick your favourite leaf and take it to your local paint store and they can colour match it exactly. Painting your house or a room or two with a green paint colour will bring balance and harmony. Green Paint Colour is mostly popular for bathrooms or kitchens. Brown is the color of the earth, wood, & stone, Shades of brown paint colours bring a feeling of elegance, security and warmth. It’s not only neutral but it’s natural too and it brings a cozy home feeling to any space. From chocolate browns, to light beiges with brown earth tones in between the colour brown is a perfect neutral to choose for any room of your house. Popular in basements, theatre rooms, family rooms and entrances. Taupe is the perfect paint colour choice to give bring that feeling of calm. It brings quiet to a room making it feel comfy, harmonious and tranquil. Working with dark coloured furnishings and accessories will help give you that feeling of home. Dark espresso, chocolate, silvers and light blues almost silvery blues are great accent pieces to fit into your decor with this colour palette. 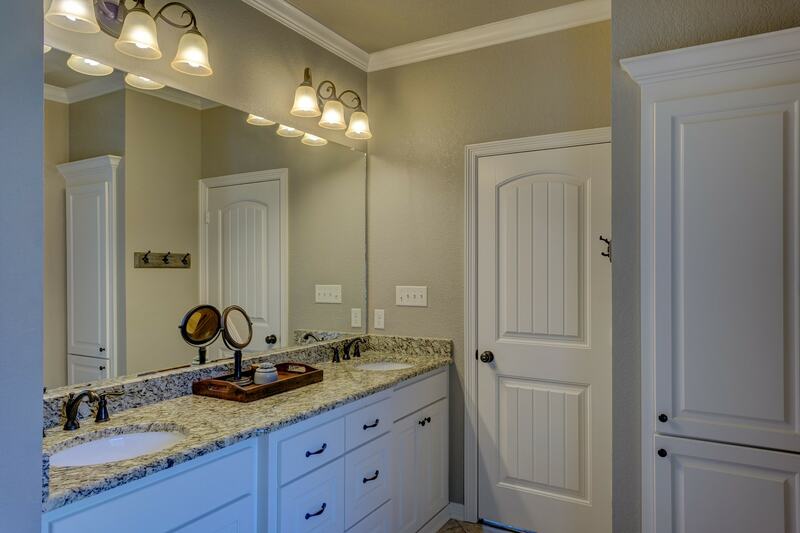 Popular in bedrooms, bathrooms and family rooms. White is not always just white anymore. There are many different shades of whites and off whites that help bring a brighter colour to a smaller room or simply to highlight any trim, cove moulding etc. Chantilly Lace by Benjamin Moore a slightly off-white paint colour that’s been popular in the past year in painting Ottawa area homes. It’s been chosen often over the usual Cloud White. Mostly used for painting the trim, baseboards, crown moulding and window frames. Especially when used with a dark brown or almost black paint colour that accents the doors in a room or a focal wall the chantilly lace really adds that touch of warmth. 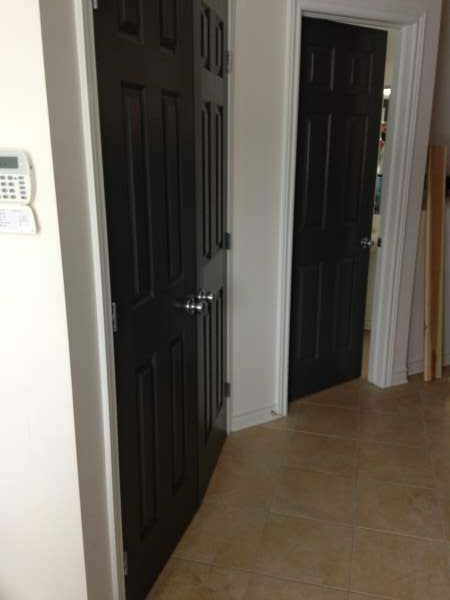 Popular in foyers, kitchens, living room and very popular in condo painting with wide open space areas. The colours we choose say a lot about our personality and understanding the psychology of why we choose certain colours over others is a start to understanding our colour schemes in home decor. Selecting a neutral paint colour scheme when painting your home is not an easy task. With the guidance of a professional painter helping you with things like choosing the right colour, the best paint finish and giving you advice on how often your home needs painting, it can help. Transform your home today with a fresh coat of paint and colour. 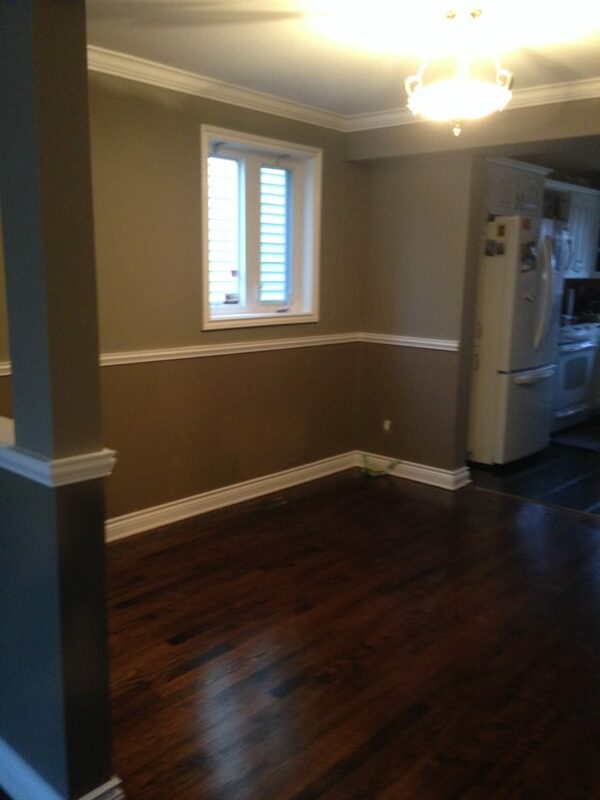 Schedule a painting estimate and ask if they can help with a colour consultation .